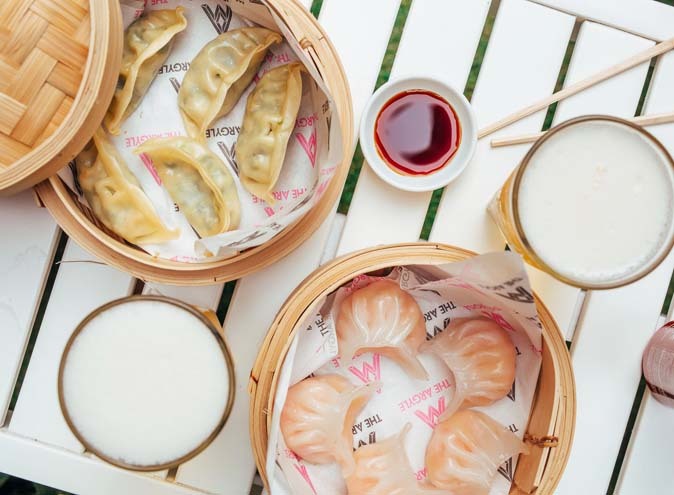 Sydney proudly boasts a magical shoreline, a great array of restaurants and nightlife, and maybe one too many acai bowl loving, Bondi yogis, but on the top of this list is the many watering holes that unite them all. 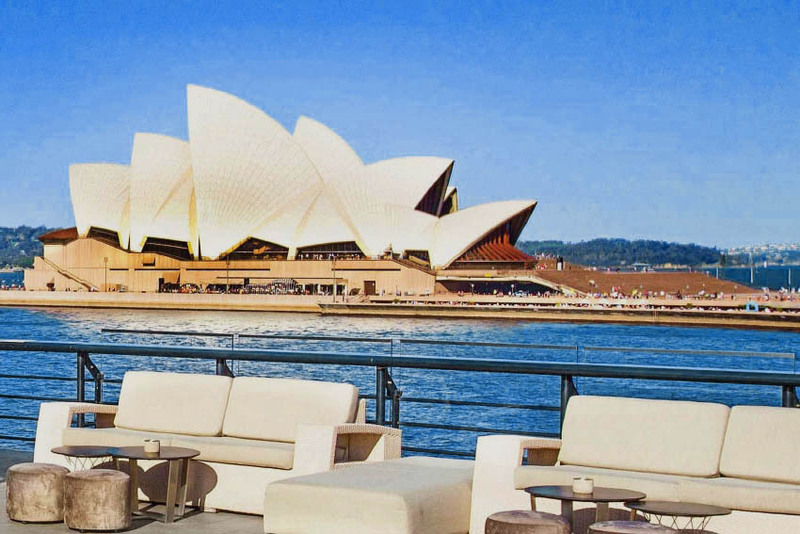 We have the top bars in Sydney covered, from the coolest rooftop bars, the best waterfront bars with a view, where to spend lazy Sunday afternoons, awesome beer gardens, and right down underground…. 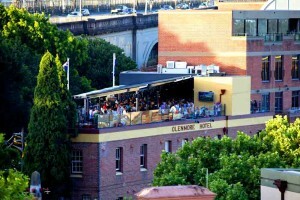 You won’t find a more iconic Sydney bar than the famous Glenmore Hotel, situated in the heart of The Rocks which has been gathering crowds since 1921. No matter the occasion, the rooftop bar which offers breathtaking views over the Sydney harbour bridge and CBD is open rain, hail or shine and is sure to impress even the locals. Picture a rooftop garden bar in New York that isn’t filled with the snobby elite of the city and that’s Sweethearts bar in Potts Point. 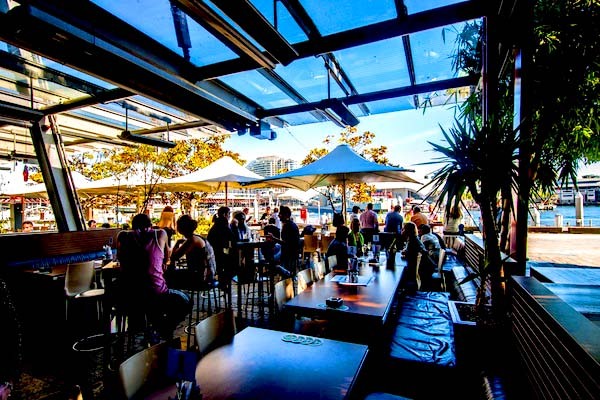 With a relaxed atmosphere whilst still having some Sydney flare, this is the perfect bar to catch up with friends, order a wine or beer on tap and just soak up with the city. Best enjoyed in the Summer months, but equally as fun in Winter. 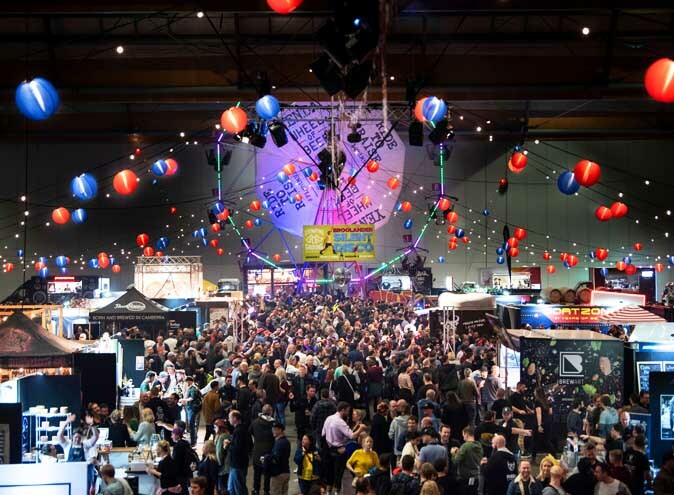 Ask anyone from Sydney to recommend not only the best waterfront bar in Sydney, but also a place that encapsulates Sydney’s nightlife and they’ll almost certainly say Cargo. 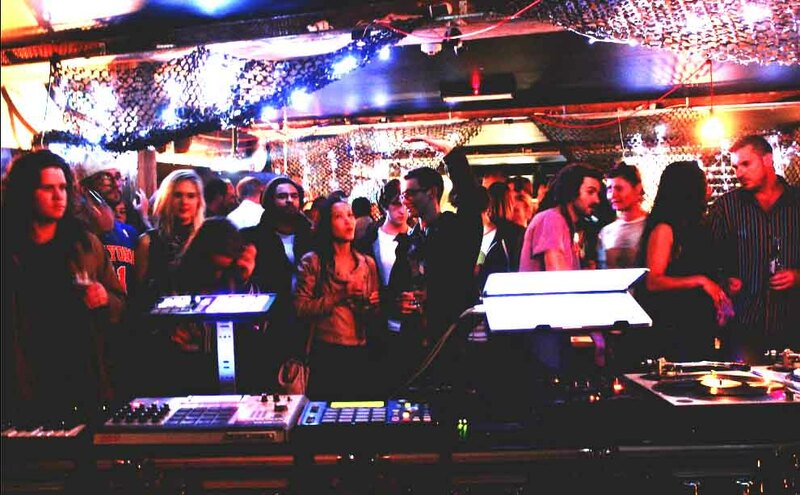 Whether you go for after-work drinks in their famous beer garden, or a night out that may end with a headache and sore feet the next day, Cargo Bar provides the perfect atmosphere for any occasion. 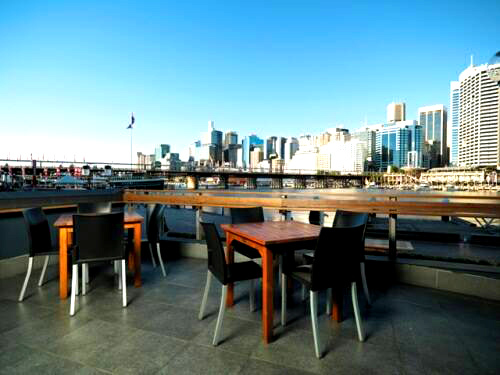 The Watershed offers one of THE best views in Sydney, where you can relax and watch the sun go down over the amazing city, taking in all its glory. A great place for all ages and an especially impressive bar to take visitors to and show off our beautiful city. Apart from the bar itself, the most appealing feature of Clubhouse is the interior and layout which has been inspired by the magnificent Bondi Beach. 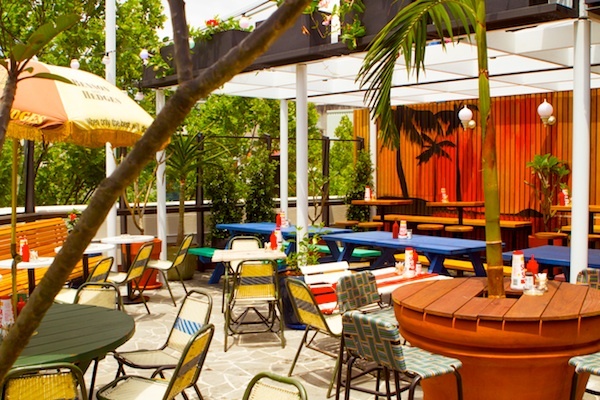 Housed on the ground level of Surf Life Saving Australia HQ in Rosebery, Clubhouse bar is a relaxed, stylish setting, where you can enjoy some delectable cocktails, refreshing beers on tap and top notch wines. The food menu is a must try too. 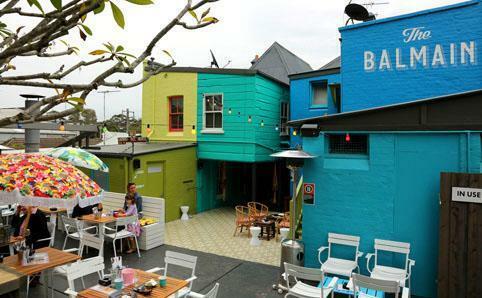 The Balmain Hotel is a much loved pub with a buzzing kitsch bar and beer garden offering the perfect spot in Balmain to catch up over a few froffy’s. With both indoor and outdoor bars, an impressive drinks and cocktails selection, coloured walls and lounges for days, the Balmain has all manner of options to wet your whistle and make you smile. If you want a bar where your passion for whiskey, craft beer and signature cocktails are embraced and reciprocated, than take the whip out (not literally) and channel your inner rover. 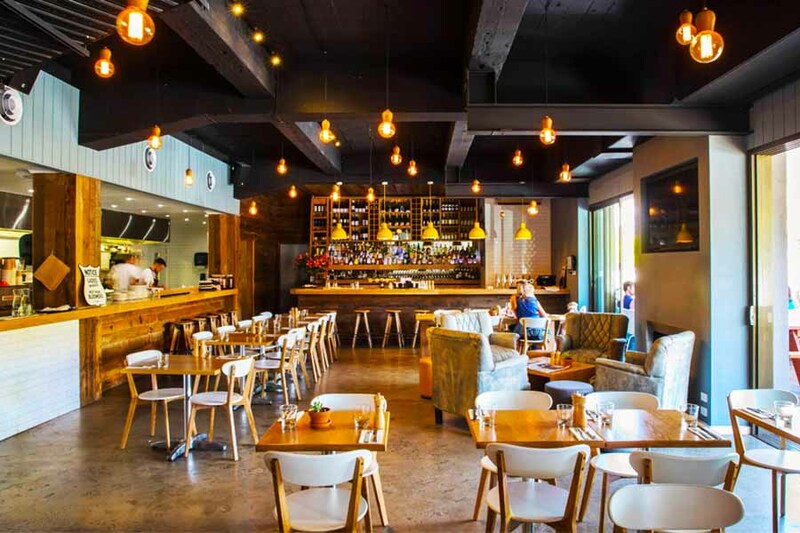 The Wild Rover may be hidden from street view, but once you discover the adored Surry Hills neighbourhood bar, where Irish folk barn is crossed with New York chic, you’ll find it hard to go anywhere new ever again. Before you start getting melancholic about your past, Since I Left You (SILY) is not a love song, but a Sydney lane-way bar brightening your emotions. 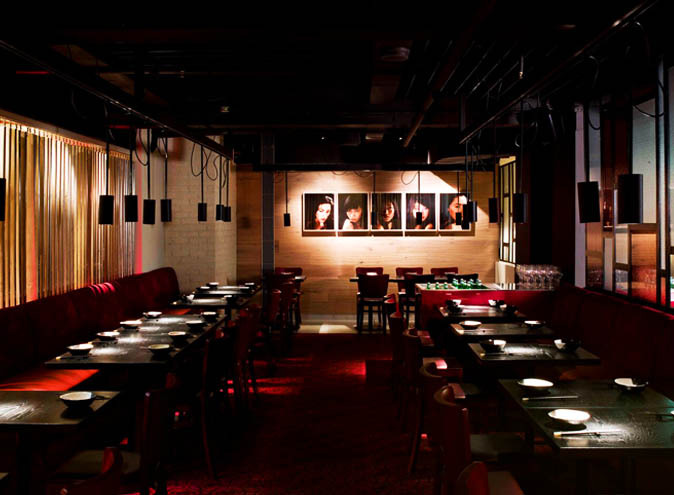 Located in the heart of the Sydney CBD in a heritage-listed storehouse, SILY is kind of a modern day speakeasy, combining modern industrial with old-school decadence and charm, topped off with elegant simplicity. 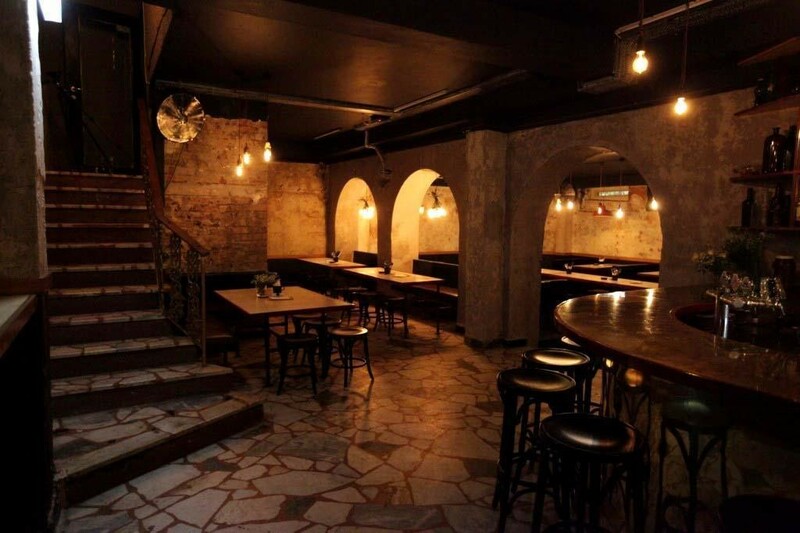 Escape from the mayhem of Kings Cross, and descend into the hidden basement bar at the Old Growler. 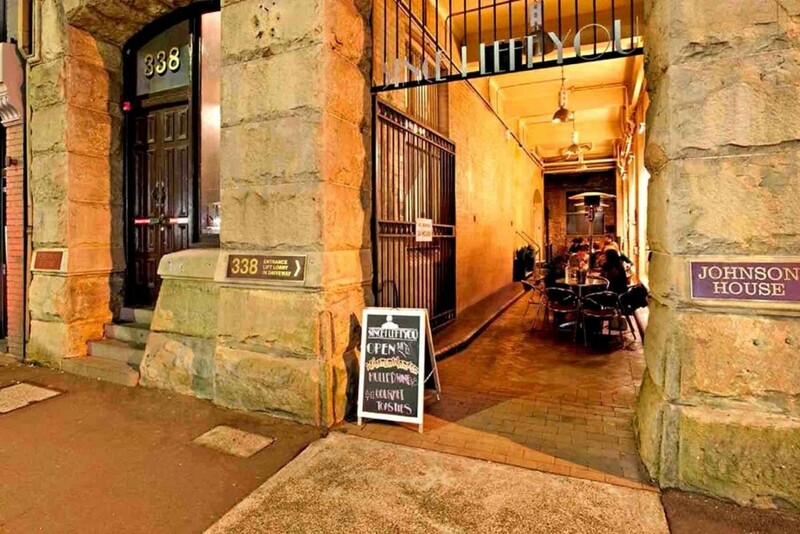 It’s one of Sydney’s best loved bars where the minute you descend the stairs you’re in another world. The atmosphere is casual, with quiet booths offering a refuge for when you want a more intimate catch up over dinner and drinks. The perfect Sydney hideaway. 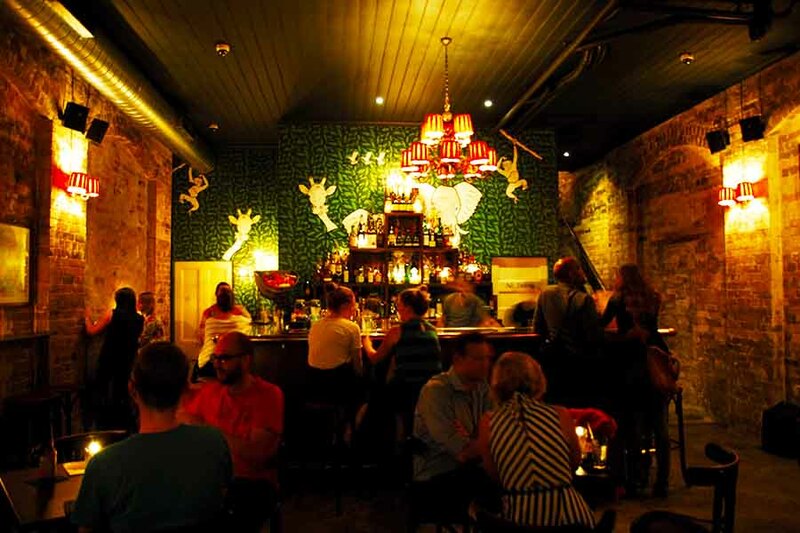 Final one to cap off the list is Play Bar, which is nestled in the once decrepit lower west-side of Surry Hills, now a blooming and very popular pocket of unique creative agencies and boutique small bars. Locate the 4 moons, enter through a large black timber door, and head down the stairs to find Play Bar. The bar serves their spin on some classic cocktails, spirits, wines and beers (local & craft), and is the hippest place to be on the weekend playing the ultimate underground music.